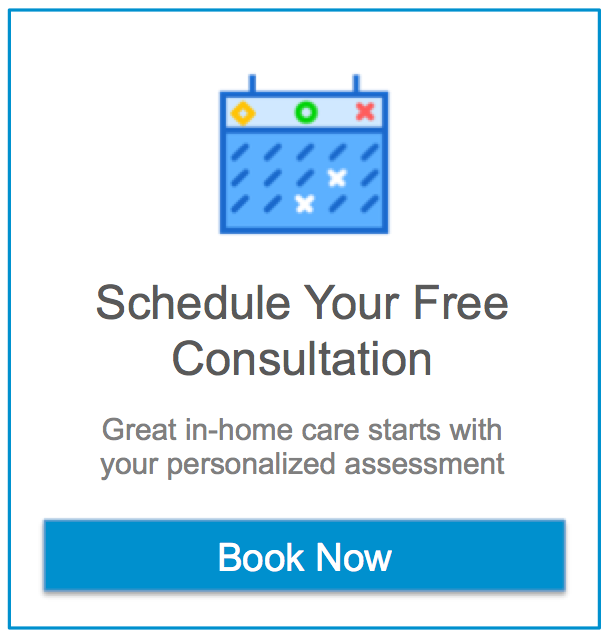 Do you or your elderly loved one need a wake-up call about your health and how you should be protecting it in the course of your senior care journey? March 22 is American Diabetes Association Alert Day, a nationwide health observance designed to raise awareness about the risk of developing diabetes and what people can do to reduce their own risk and the risk of those they love, as well as how to manage the disease if it does develop. As daunting as the statistics about diabetes are, it is important to note that type 2 diabetes is highly preventable. American Diabetes Association Alert Day is all about encouraging people to understand and evaluate their personal risk for the disease so that they can make the necessary modifications to their lives to reduce this risk and move forward with a healthier, stronger lifestyle. If you are unsure of your parent’s risk for developing type 2 diabetes, visit the American Diabetes Association website and have your aging loved one take the simple, fast quiz designed for Alert Day. This straightforward evaluation will let you know her risk level as well as the risk factors that she is facing. You can then discuss your concerns with her doctor so that she can get the full examination that she needs to truly determine her risk, as well as personalized recommendations for how you can reduce these risks and help your parent live a healthier quality of life moving forward.